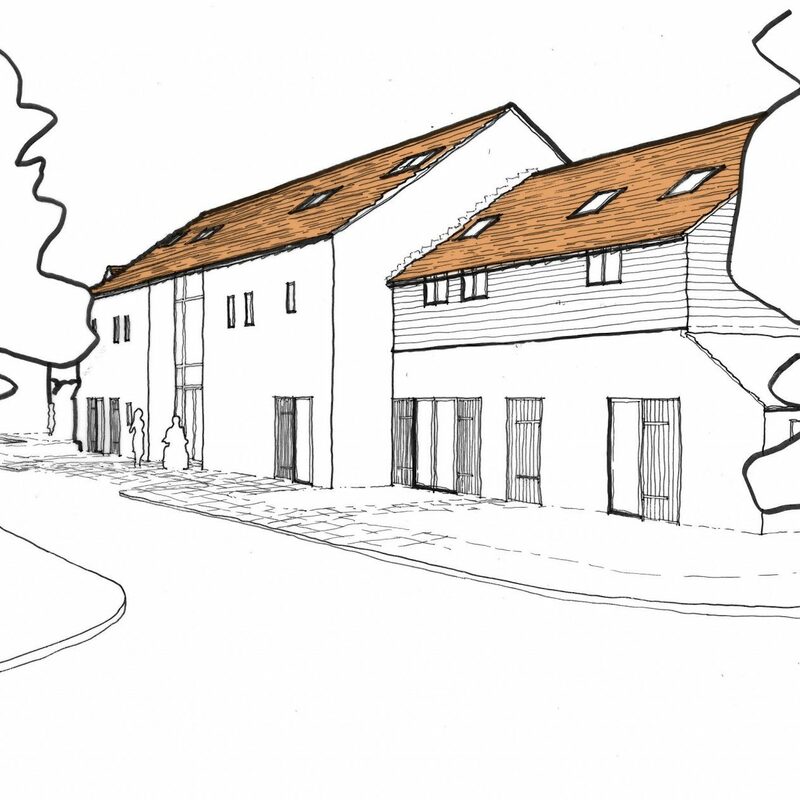 The vision for this development came from a perceived need for retirement accommodation for rural people. It is noted that generally the lifestyle choice for retired or semi retired people who live in rural areas is to remain in situ or move to an urban property or urban retirement complex. 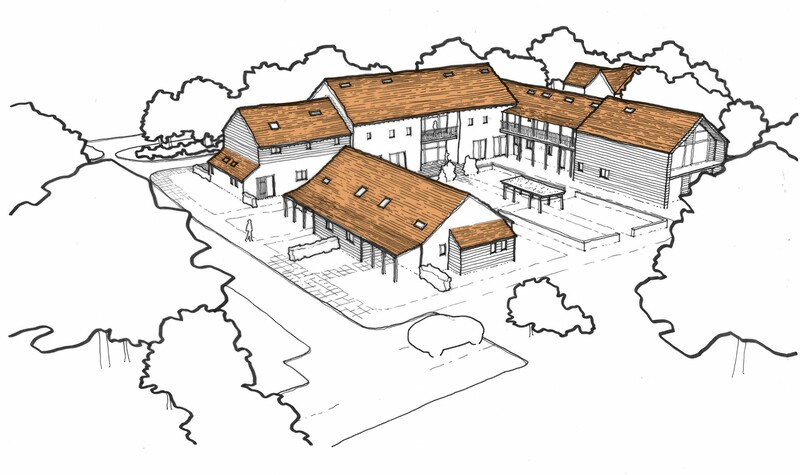 This scheme gives people the additional choice of remaining in the rural community within a rural retirement complex. 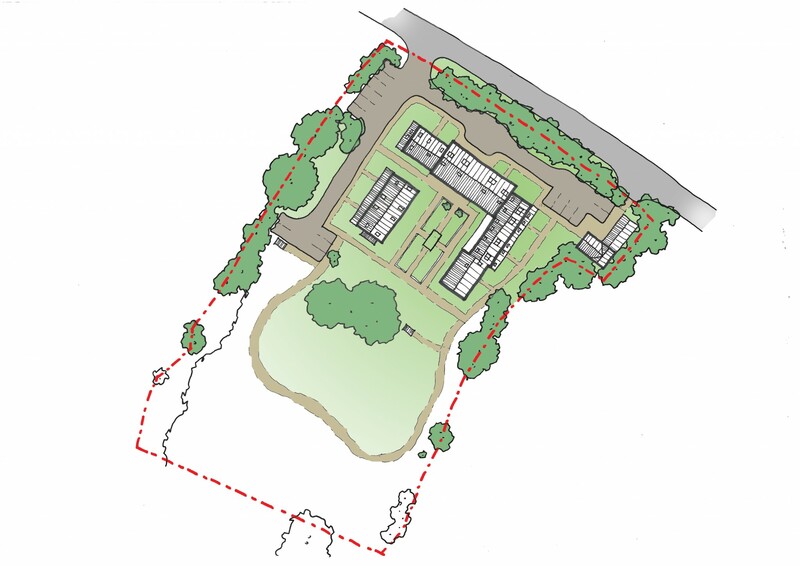 The Complex will offer its Residents opportunities to get involved in many activities including, but not limited to, horticulture in the garden & greenhouse, animal husbandry including pets, books & literature in the communal lounge and various activities within the outdoor amenity spaces. 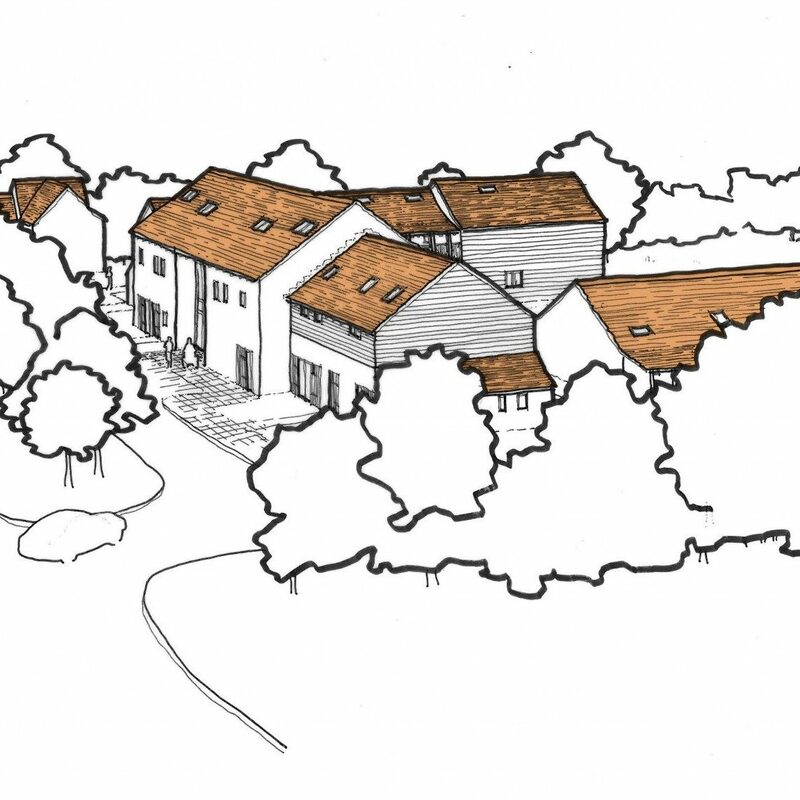 Residents will be able to continue with their rural pursuits and enjoy the lifestyle to which they have been accustomed.